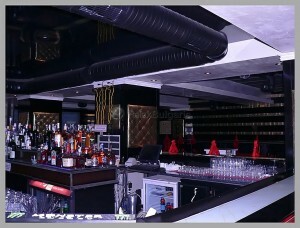 Home Chepelare Дискотека Night Club" Babylon"
Night club "Babylon" is located in the town of Chepelare. 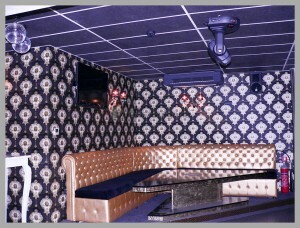 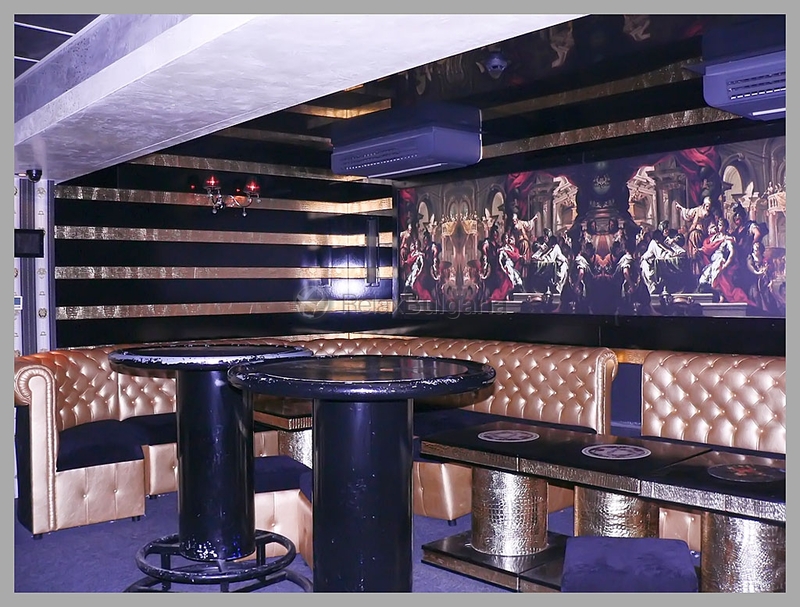 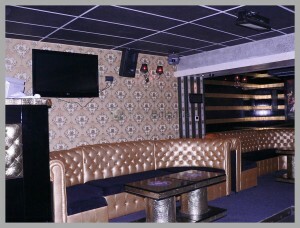 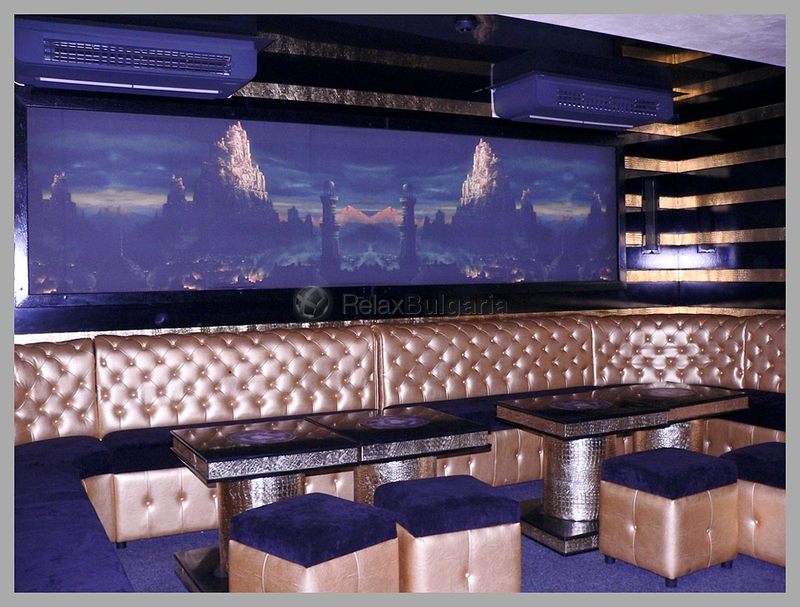 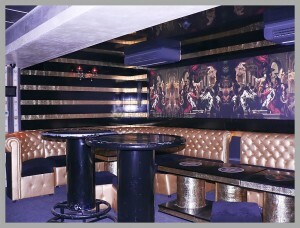 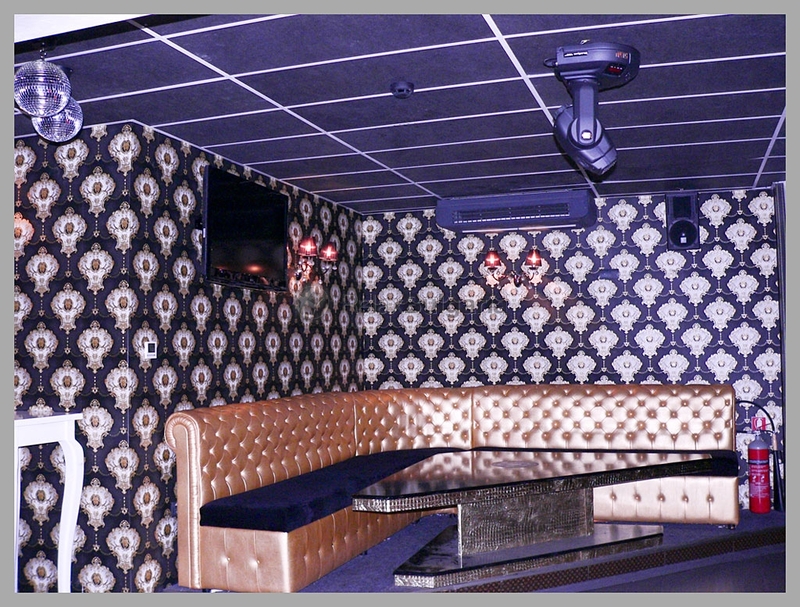 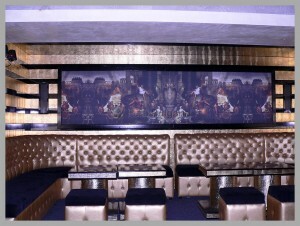 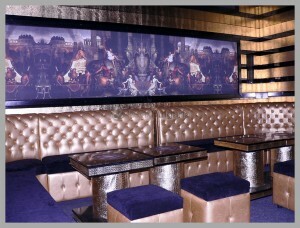 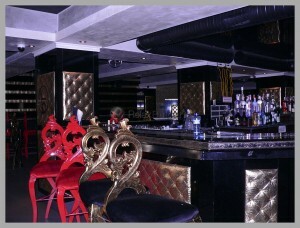 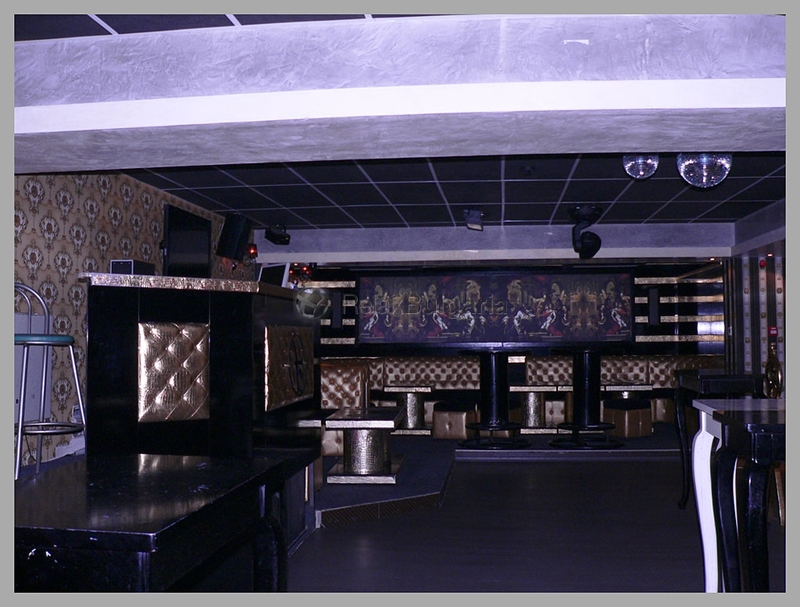 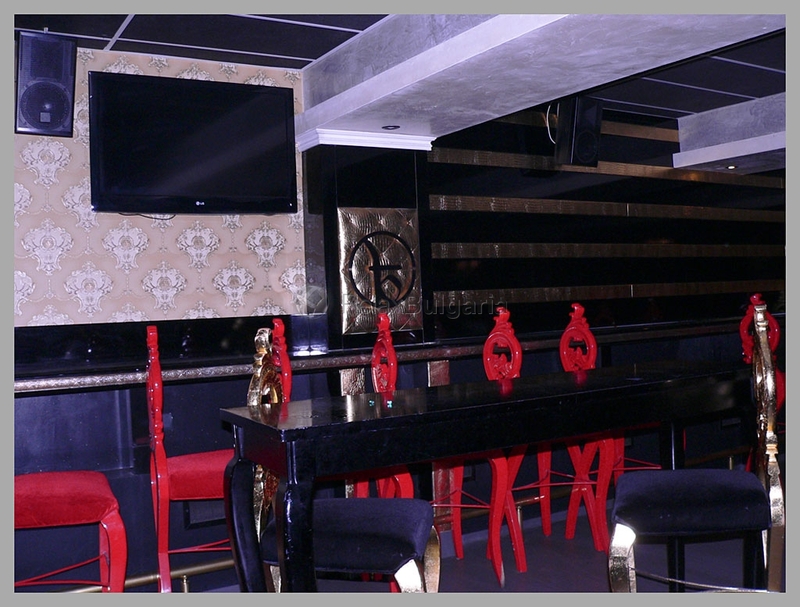 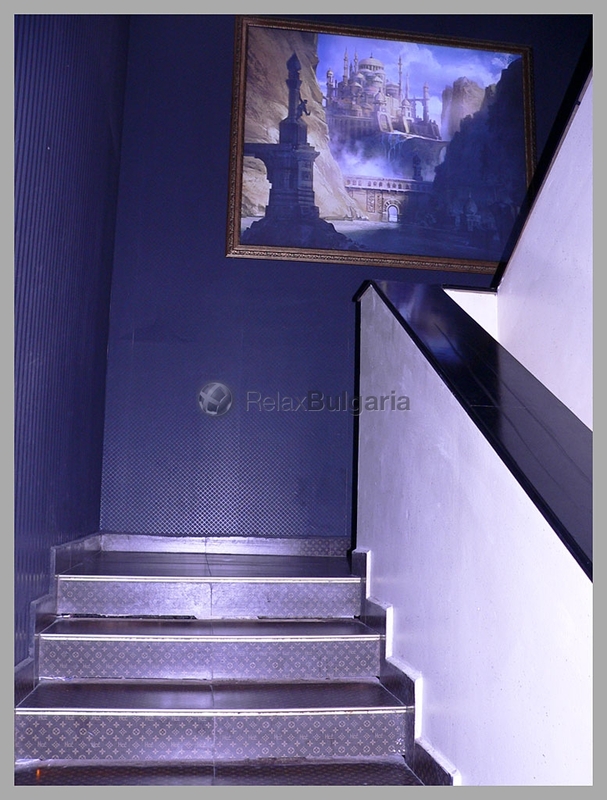 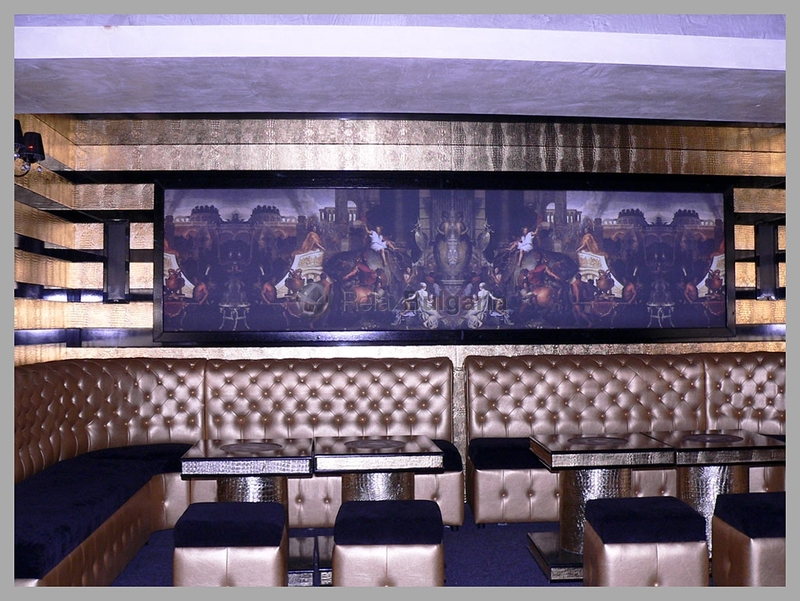 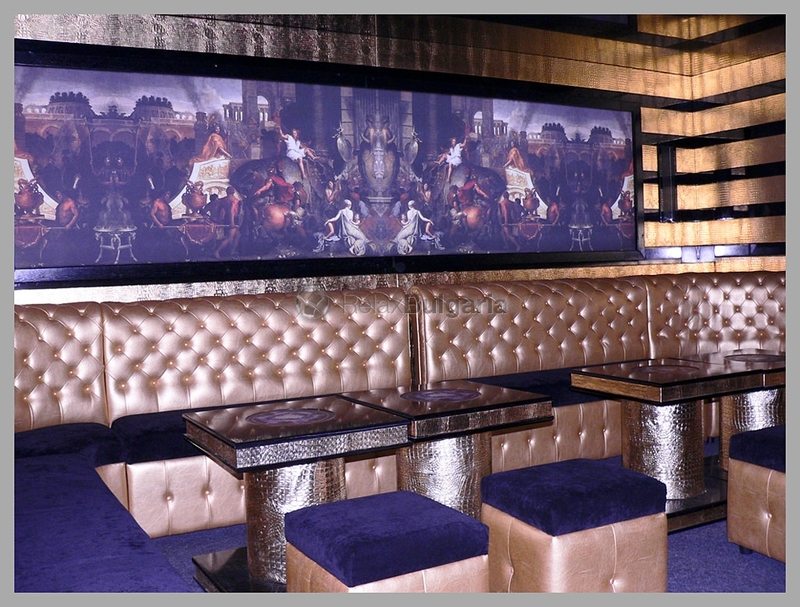 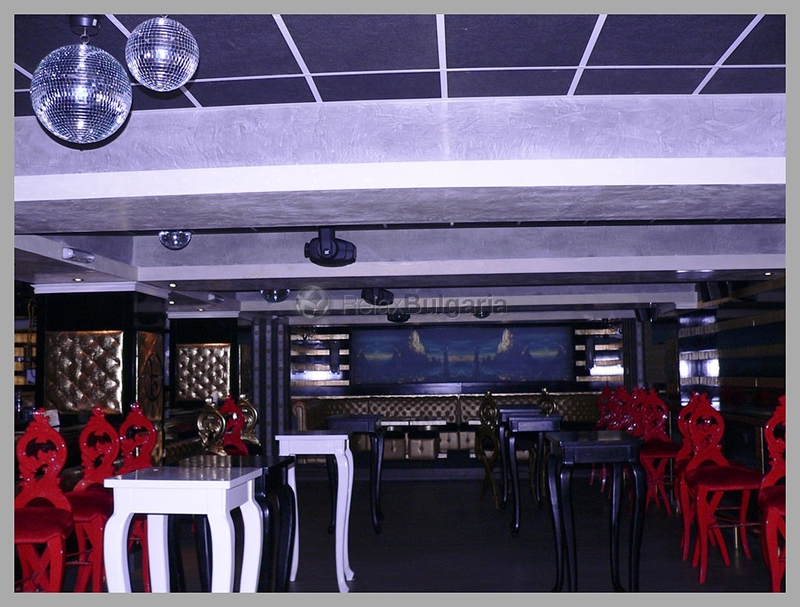 Its unique atmosphere and style make it the hottest spot for entertainment. 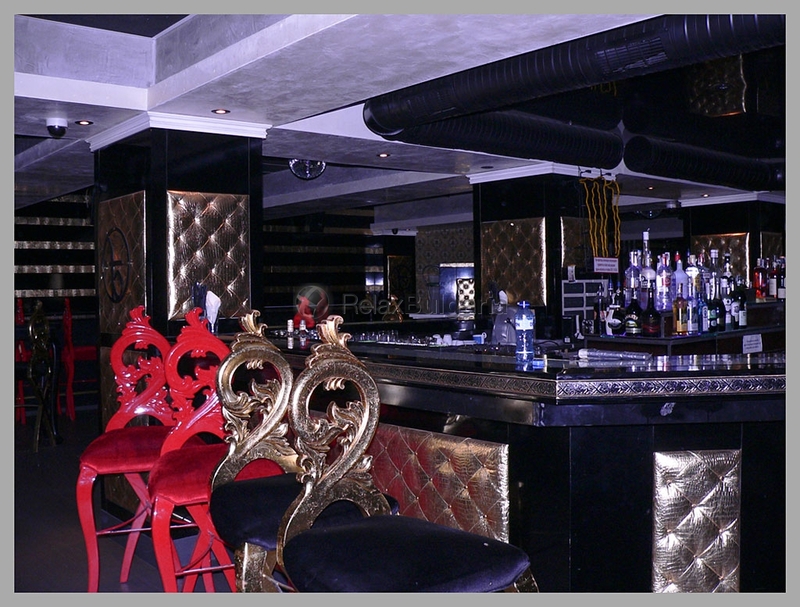 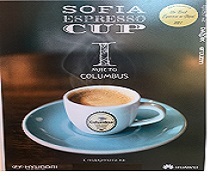 The restaurant offers a huge range of branded drinks, hot shots and cocktails along with perfect sound. 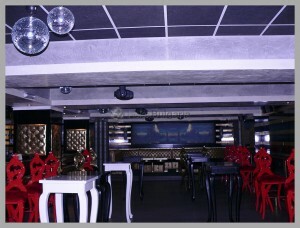 The DJ-s will make you become one of the millions around the world who know how to have fun. 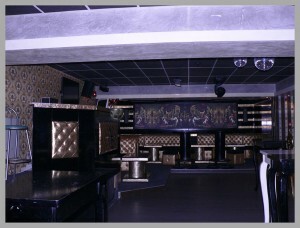 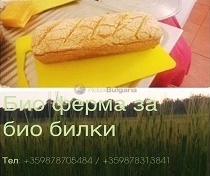 Address : Chepelare street "V.Dechev"